Our hotel in Avelengo/Hafling, the Hotel Avelina, has no equivalent in the world! The charming hotel near Merano/Meran looks back on a long tradition, that we, your hosts, the Alber family, keep alive with dedication and passion for the culture and traditions of our homeland. In our hotel in Avelengo/Halfing, the beauty of South Tyrol already shows in the fantastic location high above the Val d’Adige/Etschtal. Situated in the idyllic village of Avelengo/Hafling, on a sunny plateau above the noble spa town of Merano/Meran, you’ll find soothing moments of peace and relaxation. Extensive meadows, dense forests, majestic mountains, and unspoilt nature create the perfect conditions for an unforgettable holiday in Avelengo/Hafling focused on your well-being. The fresh mountain air and the fantastic landscapes provide not only tranquillity and unique views, but also enough space for numerous active possibilities during your holiday at our herb hotel in South Tyrol. Revitalise in nature – while being active or relaxing: if you want to give your body and soul a break, you can indulge in numerous leisure activities and afterwards, treat yourself to some pampering moments of exclusive wellness. 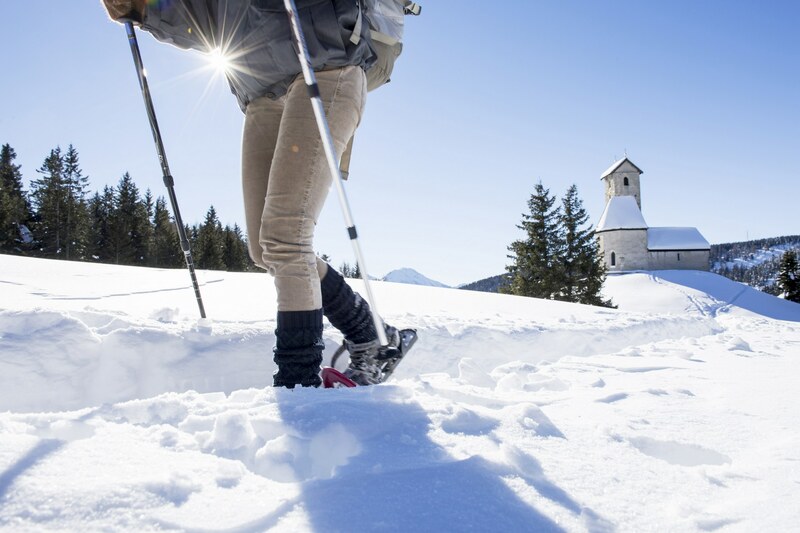 Take advantage of your holiday in South Tyrol and improve your physical fitness while exploring the unique mountain world. Whether in summer or winter, the breathtaking landscapes of Merano/Meran and environs make the hearts of active holidaymakers beat faster. Skiing, snowshoeing, tobogganing, and cross-country skiing in winter or hiking, biking, and horseback riding in summer – the variety of activities are endless. What are you waiting for? Send your non-binding enquiry now and enjoy an unforgettable getaway at our hotel in Avelengo/Hafling! Nature and authenticity await you with the fantastic landscapes around the Hotel Avelina in Avelengo/Hafling at your holiday home away from home. Every day, the creative kitchen team of our family-run hotel in Avelengo/Hafling conjures up delicious traditional South Tyrolean dishes as well as Mediterranean delicacies and international highlights. Only regional quality products from the local farms, Alpine pastures, and our own herbal experience garden find their way onto your plate. Enjoy the combination of Alpine tradition and Mediterranean food culture as well as the sun and the breathtaking view from the panoramic terrace of our hotel in Avelengo/Hafling, South Tyrol, and crown the unique taste experience with a fine wine from our walk-in wine cabinet. Experiencing holidays in Avelengo/Hafling with all your senses has never been easier, as chef Markus personally provides for moments of indulgence created with passion and enthusiasm on the Monzoccolo/Tschögglberg high plateau. Unforgettable moments full of indulgence, relaxation, and nature await you during your holiday in our charming hotel in Avelengo/Hafling, the family-run Hotel Avelina. We, your hosts, the Alber family, welcome you both in summer and winter in our cosy rooms and luxurious suites, which combine natural materials and modern comfort – panoramic views on the Merano/Meran mountains and numerous services included. A sunny panoramic terrace, pampering massage rooms, a panoramic Finnish sauna, a year-round hearted infinity pool, a welcoming garden area, relaxation rooms, a cosy lounge, and much more are just waiting to be discovered. Visit us at the 4-star hotel Avelina in Avelengo/Hafling and let yourself be surprised!